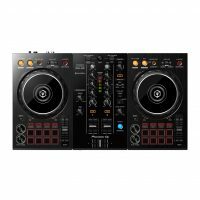 The Pioneer DJ DDJ 400 Rekordbox DJ Controller With SDJ-5X 5 Inch Monitor Speakers is a complete solution, designed for DJ’s who are looking to learn and refine their skills. Built to get you be mixing in no time, the pack features everything you need to simply plug and play. 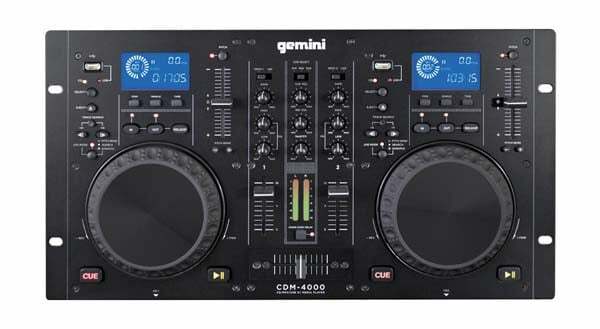 Built around the Pioneer DDJ-400 DJ controller, an entry-level controller, packed with pro features. The intuitive design will let you transition into clubs, without overwhelming a beginner and the Beat FX, CDJ-style looping pro controls will inspire new elements to your sets & mixes as you hone your mixing, scratching, and, cutting skills. 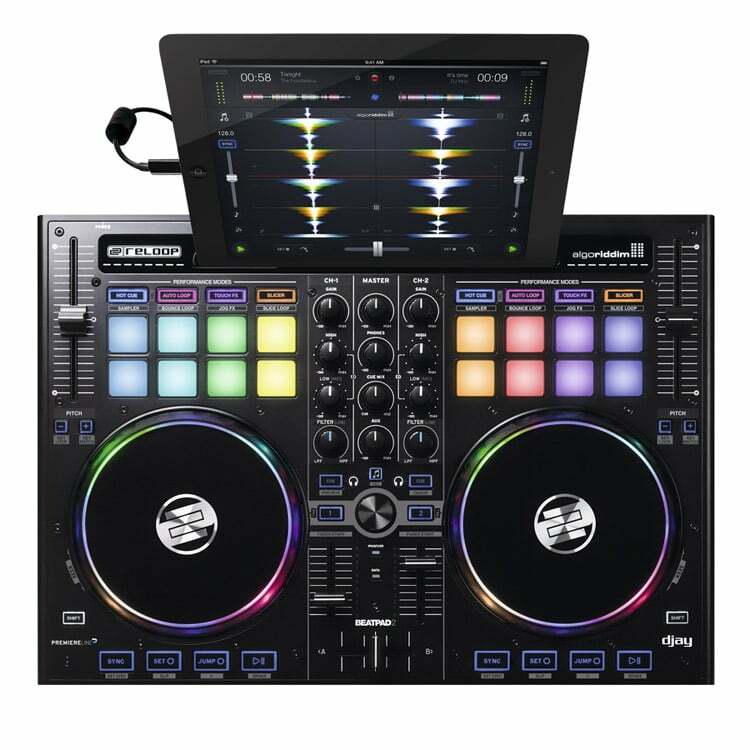 Coupled with a set of Pioneer S-DJ50X active DJ monitors, you’ll be able to hear every tweak you make. These monitors were designed for practicing DJing skills, they deliver an impressive and honest full-range sound with punchy bass. The audio feedback is perfect for listening to your mixes while you are perfecting your skills. 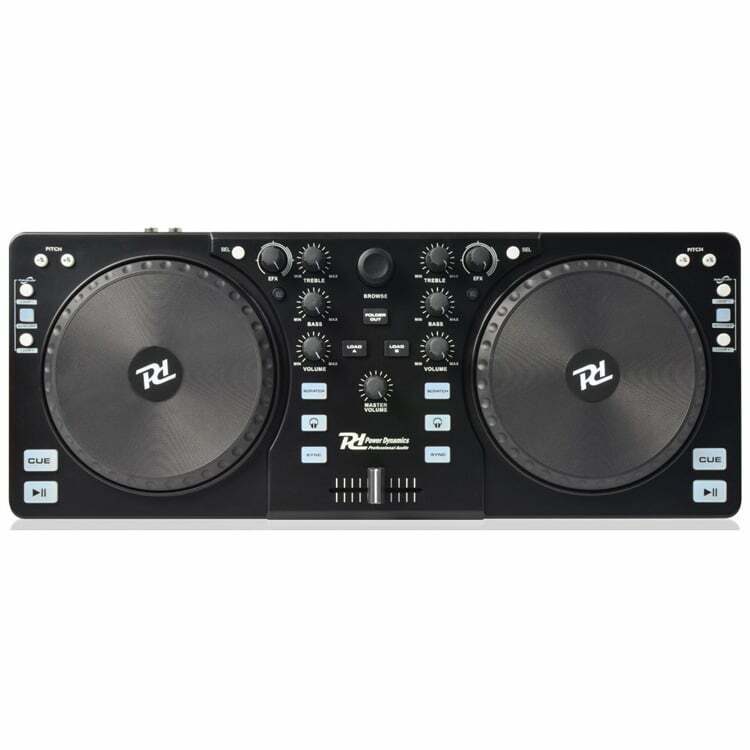 The package comes bundled with Rekordbox DJ. 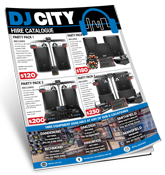 A premium DJ software, containing the most powerful library management in the game, and loads of flexible features, aimed at bringing out the potential in DJs, of all levels. 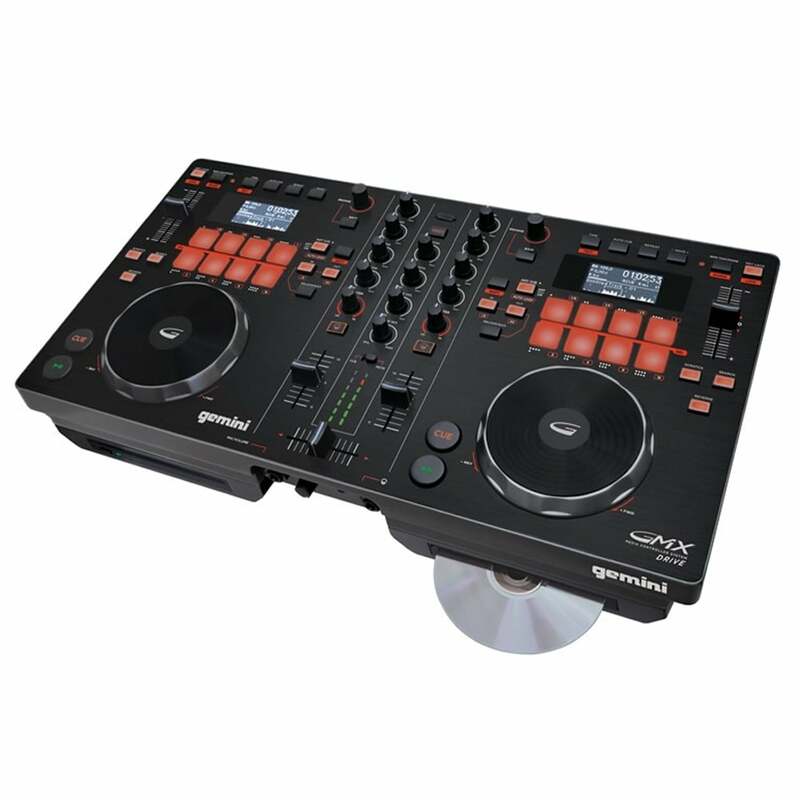 You get a rekordbox DJ license key bundled with this controller. 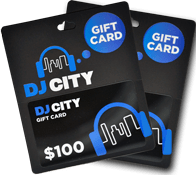 Simply activate your license key for our DJ software, connect the controller and start DJing. For flexibility, you can choose to hear your mix through your computer’s internal speakers or connected desktop speakers. At the same time, you can use your headphones to cue independently of the master out. 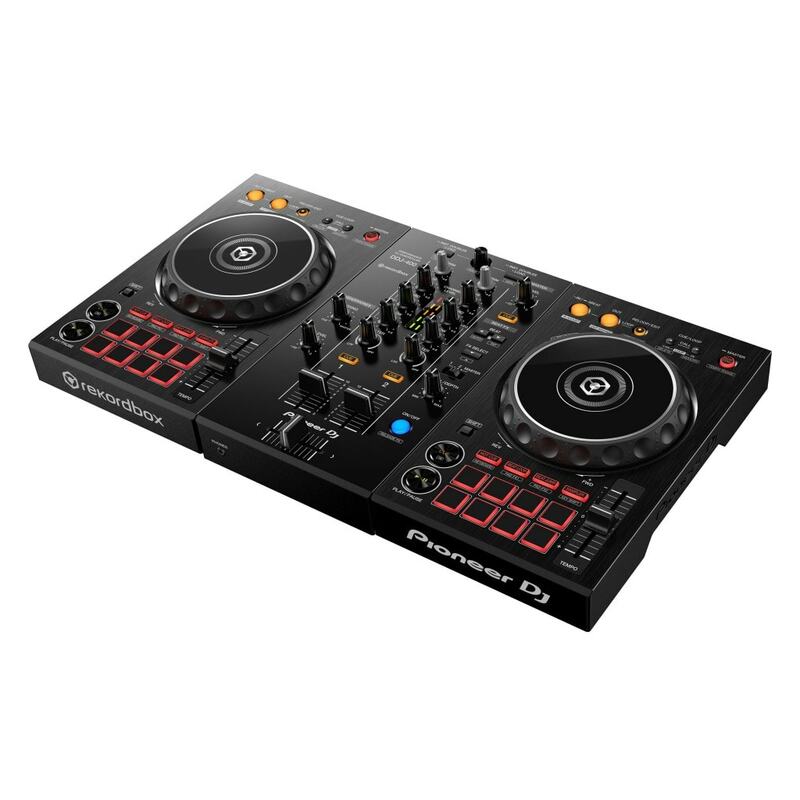 The S-DJ50X active reference speakers are designed for great audio feedback while practicing DJing skills. 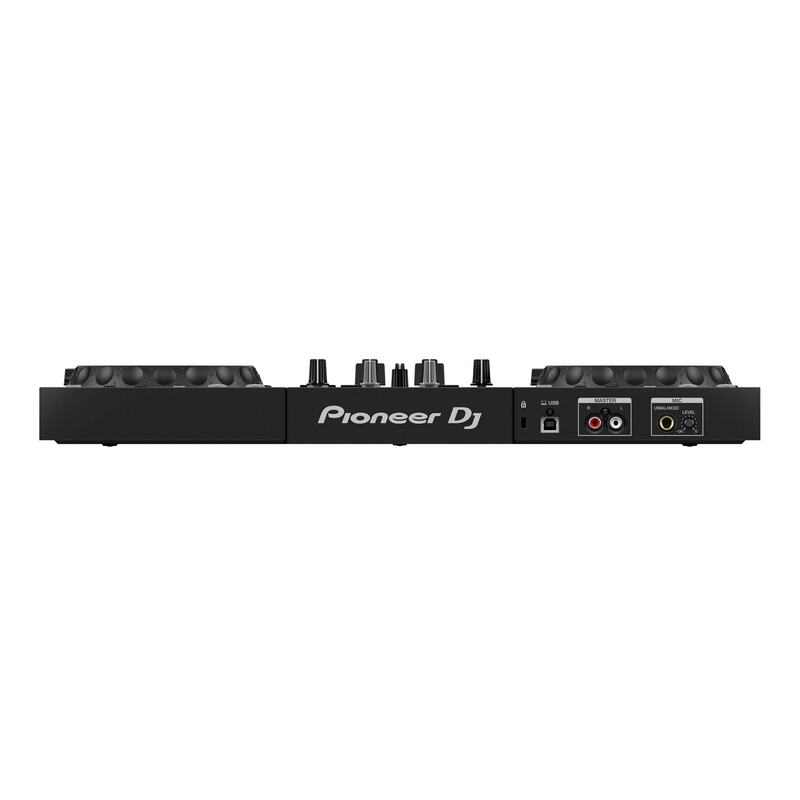 The speakers feature excellent sound quality, improved bass response and reliability, three types of inputs, and built-in equalisation, useful for DJs who want to achieve the highest accuracy in sound reproduction. For maximum audio performance, increased bass output and reduced unwanted resonance, each speaker utilises a highly rigid medium density fibreboard (MDF) for the construction of its enclosure and bass reflex ducts. 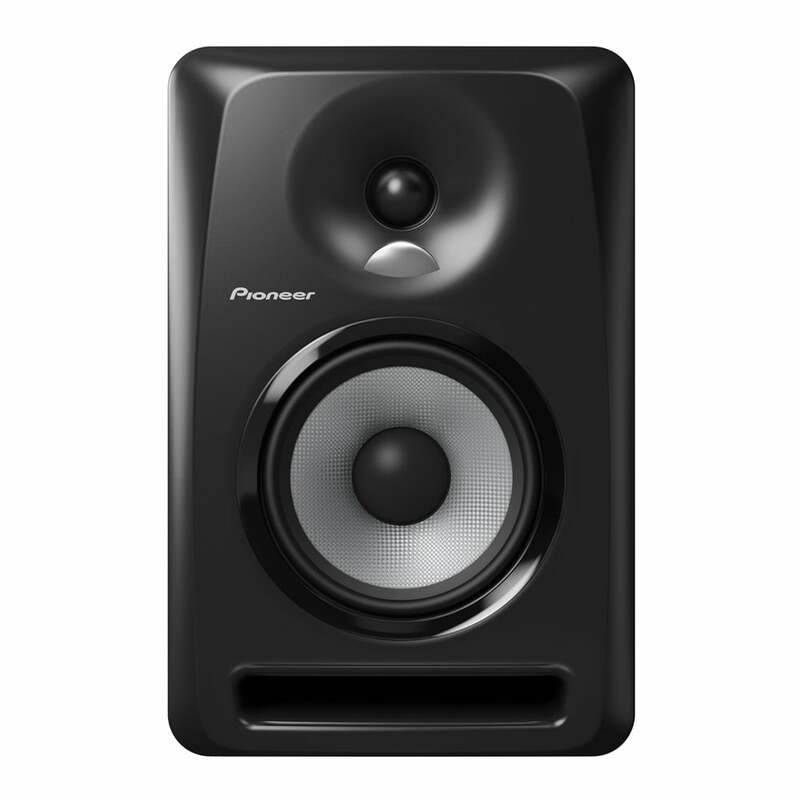 Additionally, to optimise sound quality and increase reliability, Pioneer uses woofers made with aramid fiber cones and soft dome tweeters infused in magnetic fluid. 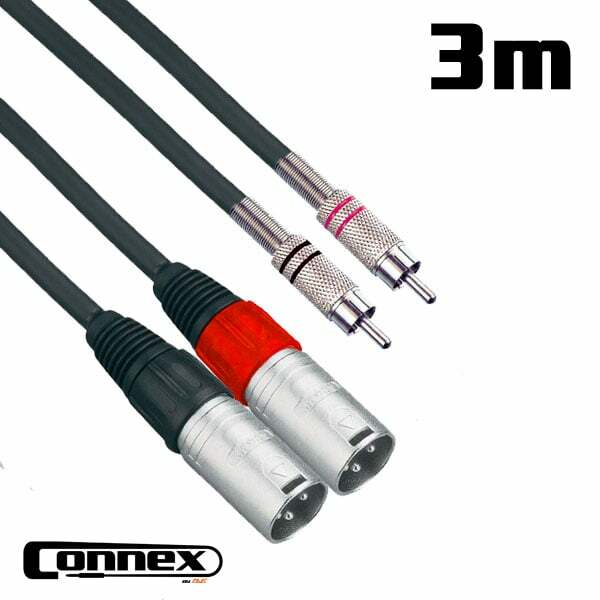 A professional 3m XLR male – RCA male, Professional Twin Signal cable. Made to last, the oxygen-free copper is durable and when coupled with the neutrik style connectors the result is crisp and clear. 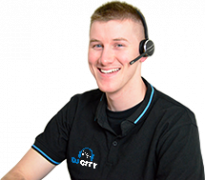 Expect great sound quality.